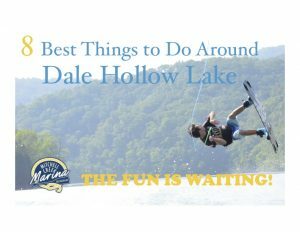 Dale Hollow Lake Moorage Rental at Mitchell Creek Marina N Dock starts at $2,000 per year. Full-service marina. Restaurant. Store. WiFi. Events. Music.